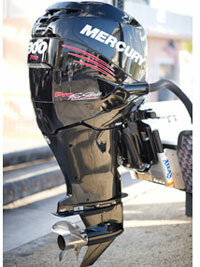 Mercury Racing Verado, Mercury Opti Max, Mercury 4 stroke Outboards. The Best prices on Used Verado and Optimax Outboards On the Market. 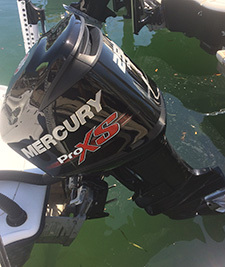 These used Mercury outboards are sold as just the motor. Unless otherwise stated. Does Not include deposit for crate used to ship or shipping costs. The prices you see here are what we will take for these motors unless indicated otherwise. These Used outboard motors are in "like new" condition and have MAJOR amounts of warrantee left. They are the Best deal you will find for the same motor. The "Tower" a 300 Pro Mercury Verado. 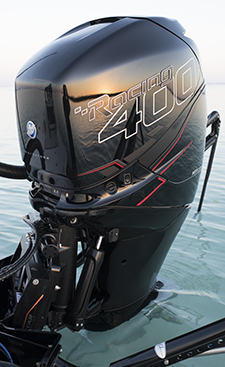 250 Opti Max Pro XS 25"
400r Mercury Racing Verado 25"
Single Mercury 250 Pro XS Opti Max 25" shaft Outboard Motor. Motor Is Spotless Runs Great! No Warrantee work done ever..
Major Service Done at 1000 Hrs. All Shipping Will be paid by the buyer.. For Mercury Verado Purchases a crate fee of $400.00 per motor will be charged and fully refunded after crate returns to Mercury Marine. 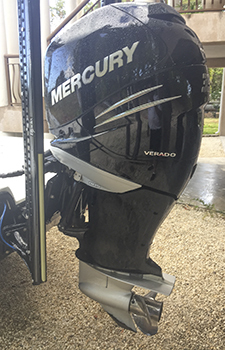 Shipping for Verado Motors will be to your Mercury Certified Dealer Only..
-- Please make sure that you know what is needed to make these Used Mercury Verado Outboard motors operate. Helm, Throttles, Wiring ect... I do not have these items with these motors unless otherwise stated. Please call your Mercury Certified dealer to learn more. Or Call my dealer here in Key West at 305- 296-9555 he may have what you need to complete your Mercury Verado Power project.